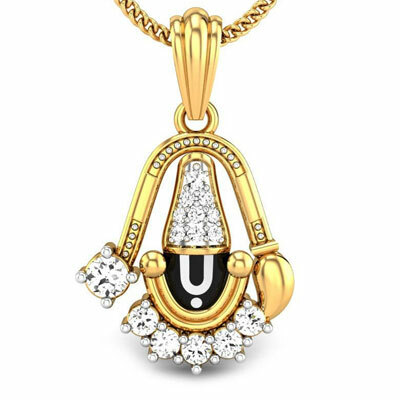 Lord Balaji of Tirupati is one of the most famous Hindu Devtas. 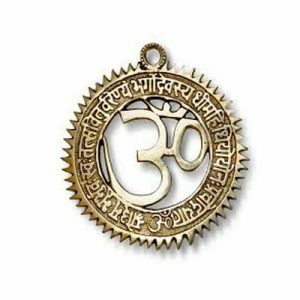 All the sorrows of the Bhakts get over in a jiffy by the grace of this God. 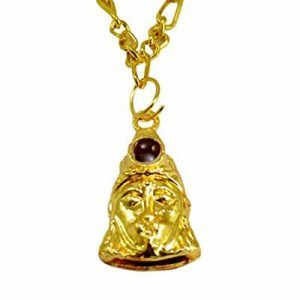 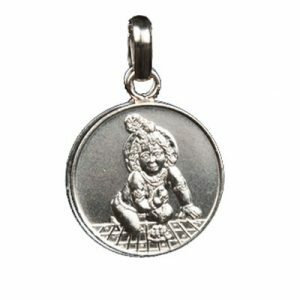 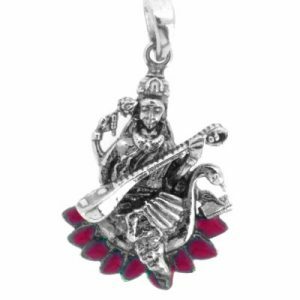 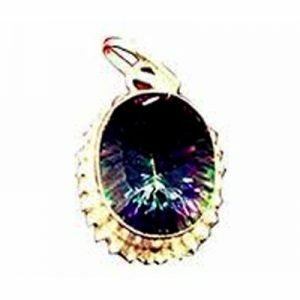 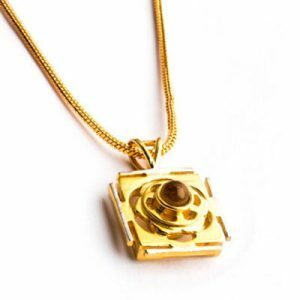 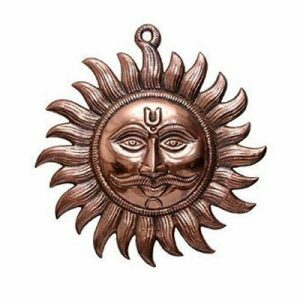 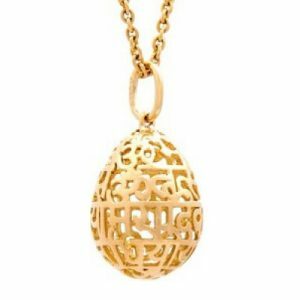 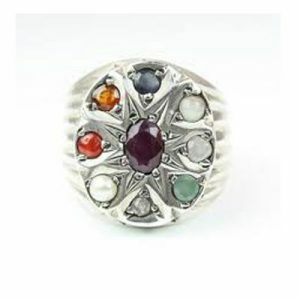 If you too are His devotee, then you should buy and possess this pendant.